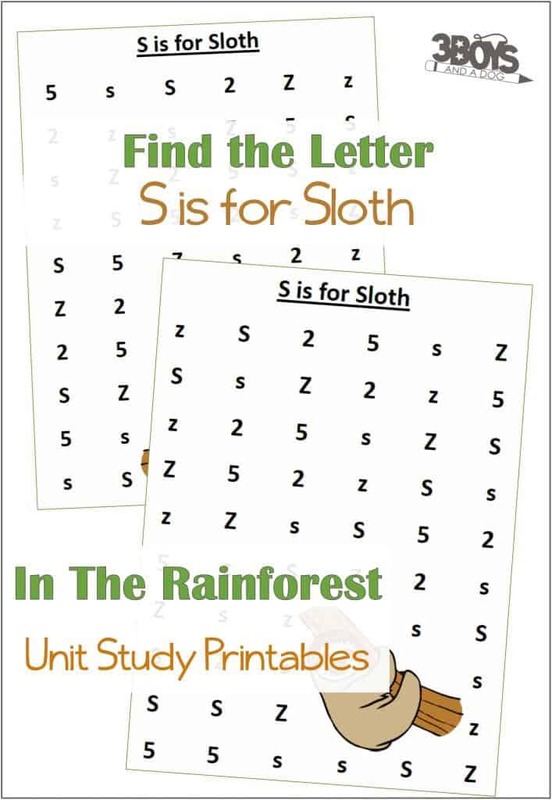 These Find the Letter Printables: S is for Sloth Worksheets will help your preschool and early-elementary aged children work on recognizing the letter S among many other letters of the alphabet. This Rainforest animal themed worksheet is a perfect extra for your reading preparedness studies! Over the next few weeks, I will be sharing some free Rainforest Animals Find the Letter Printables and other resources to help you teach your children learn all about the Alphabet in a rad In The Rainforest theme. I hope you find these homeschooling freebies useful for you in your homeschool adventures. You can have the kids learn shapes by putting a circle around the capital ‘S’ and a square around the Lower Case ‘s’. They could use different colors: for example, green around the “big S” and blue around the “little s”. You could also grab a set of Do A Dot Art Markers (affiliate link) so they can just dab over the right letters! However you decide to use these sheets, they are a simple way to reinforce alphabet recognition! By the way, my entire life I thought it was “Rainforest” but when I type that into my blog I get the dreaded squiggles – spellcheck wants me to put a space and make it two words like “rain forest”… So, I did some research. The Oxford Dictionary shows it as one word and the Merriam Webster shows it as two. So, I will continue to write it as one word, but it appears both are right these days! 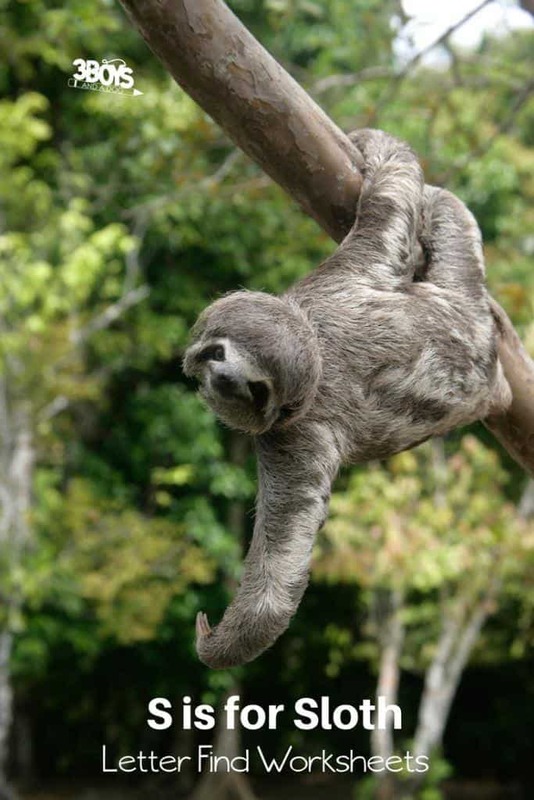 Looking for more fun items to help you in teaching your kids about the animals in the Rainforest? Check out my top affiliate picks from Amazon!